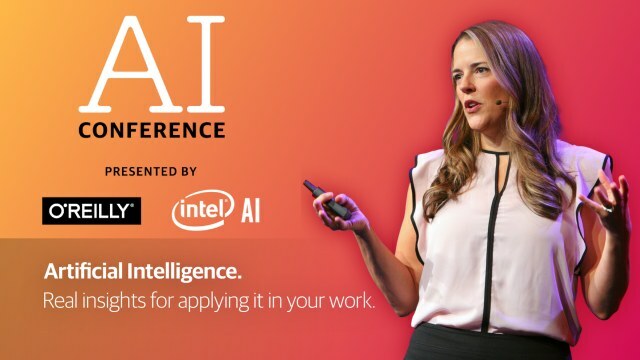 The AI Conference returns to San Francisco, Sept 4–7. Early adopters of applied AI have a unique opportunity to invent new business models, reshape industries—and build the impossible. Get a sweeping understanding of the rapidly advancing AI landscape—including the new breakthroughs, tools, frameworks, use cases, and business applications you need to put AI to work now. No other conference delivers the depth and breadth in technical content combined with an applied industry focus. If you'd like to be a part of this, register soon. Events in San Francisco and New York last year were SOLD OUT. Tutorials and hotel rooms are filling up–don't miss out! Save an extra 20% on most passes with code KDN20.